Noida Folks, Bath & Body Works Just Opened In Your Neighbourhood! After their much-awaited launch in Delhi, our favourite skin care brand just launched a store in Noida. The new Bath & Body Works store is in DLF Mall Of India, so if you're living in Noida, go check out their stuff this weekend. They just opened in Select Citywalk earlier this week, and now Noida gets to stock up on their amazing products too. 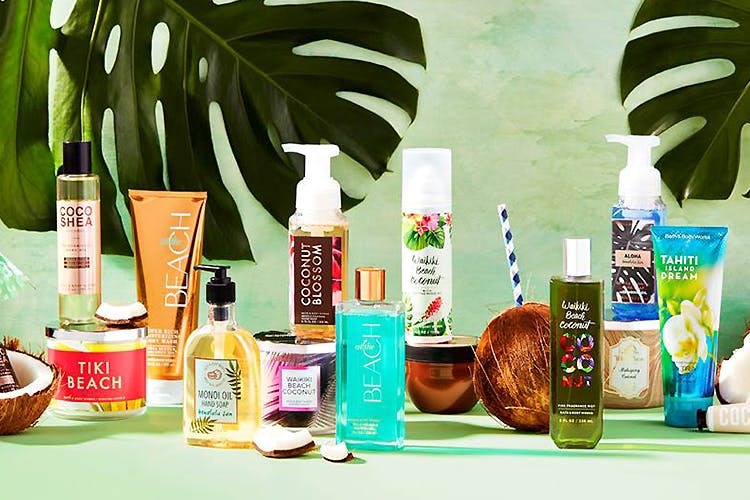 The brand is famous for their vast range of lotions, fragrances, body washes, massage oils, bath fizzies, exfoliating soaps and other personal care items (and, let's be honest, we’ve all asked friends and family to get their products when they’re coming from overseas). They’ve also got the nicest home fragrances, and their mists and candles are definitely worth checking out. We hear they are launching two more stores in NCR and you'll know about them the second we do.